Even though sports betting is legal in the United States, Google does not allow apps related to sports betting in the Google Play Store. This is a standard step to install any app outside the Google Play Store. If prompted, navigate to settings and allow installs from your current source. 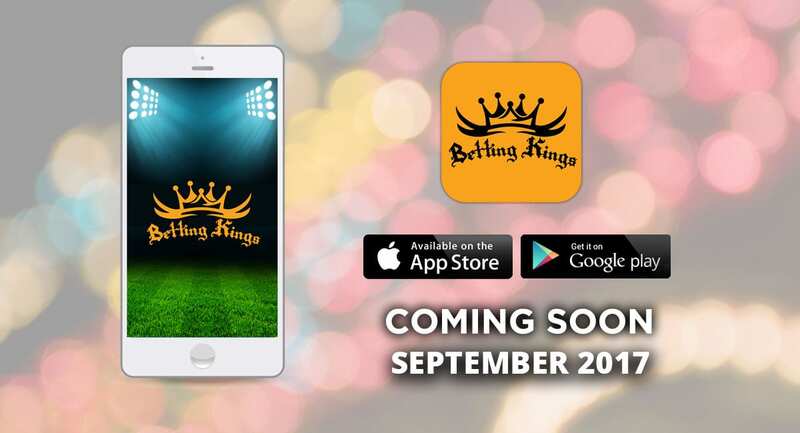 Once downloaded, you can open the Betting Kings app! Members can access Betting Kings exclusive investment advice and take the Sports Investment Training! If you are not a member, you can find educational materials and take the Betting Kings Practice Test for free.